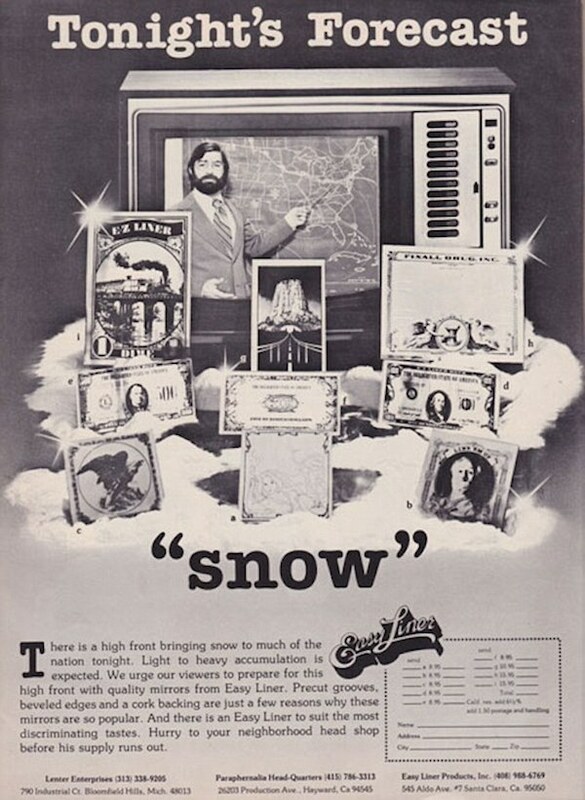 Yes, cocaine was illegal when these ads were published, from about 1976-1981. But it was almost socially acceptable to partake, and advertisements for drug paraphernalia were not verboten at the time. 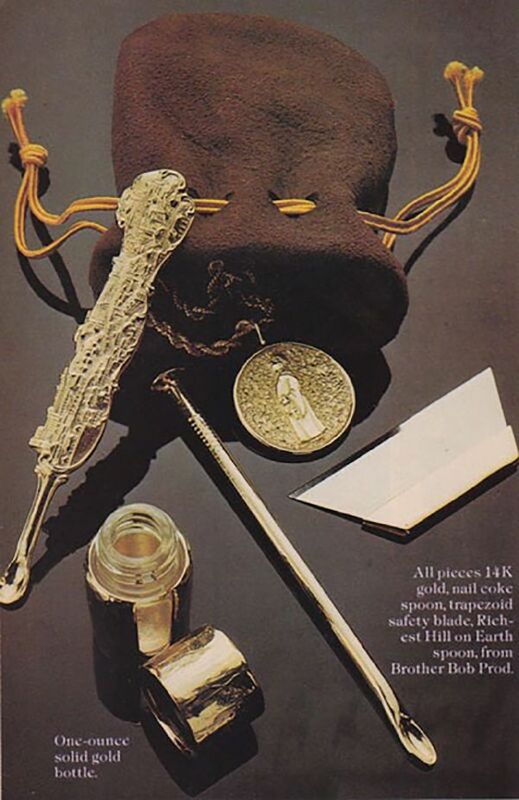 Drug accessory ads were made illegal in the U.S. by the 1986 a Federal Drug Paraphernalia Statute in the Controlled Substances Act. To 'sell, transport through the mail, transport across state lines, import, or export drug paraphernalia as defined" became a criminal act. 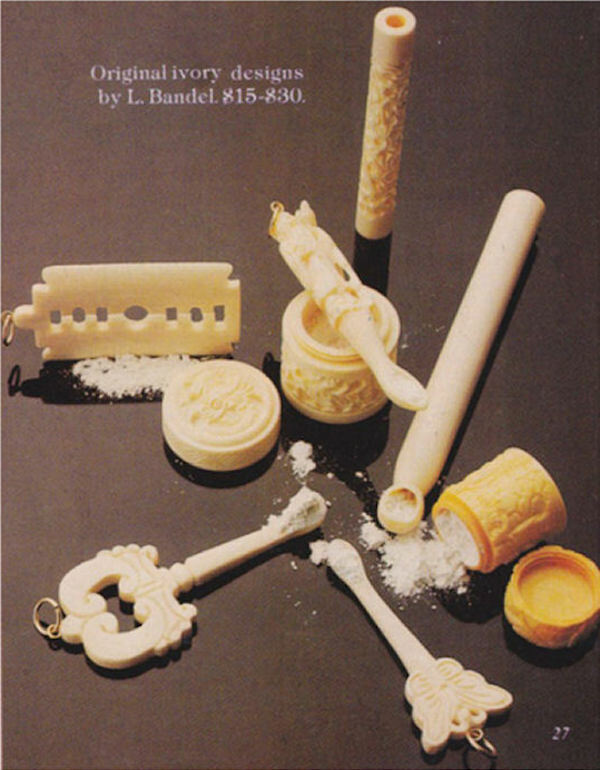 Today, marijuana use is more widely accepted, but take a look the era in which cocaine was king. Not the kind of weather forecast we're used to seeing in 2017. It almost looks like a reusable coffee mug, but the "Tout de Suite" catered to a different type of stimulant. 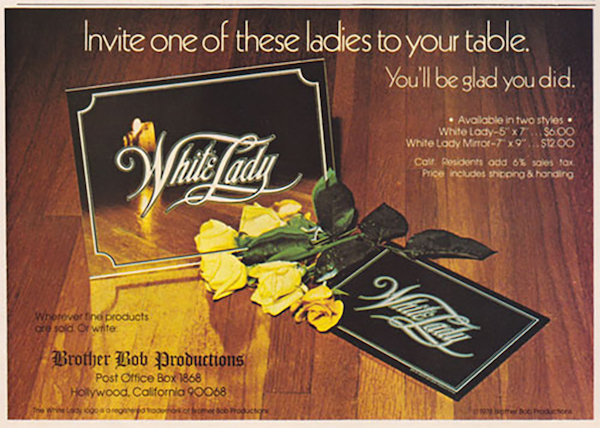 ...and if gold wasn't your thing, ivory was available. For your Scarface Halloween costume. 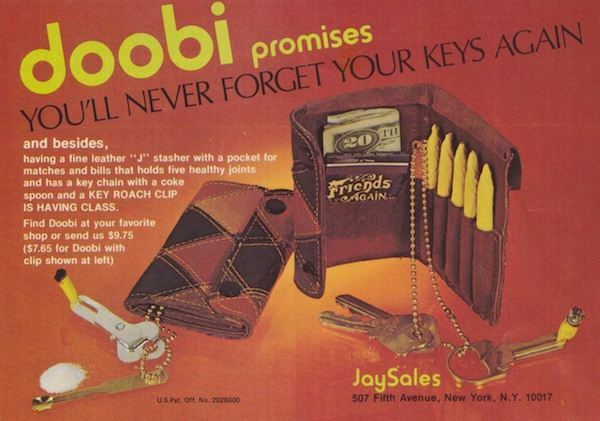 Can you imagine getting pulled over with this wallet? 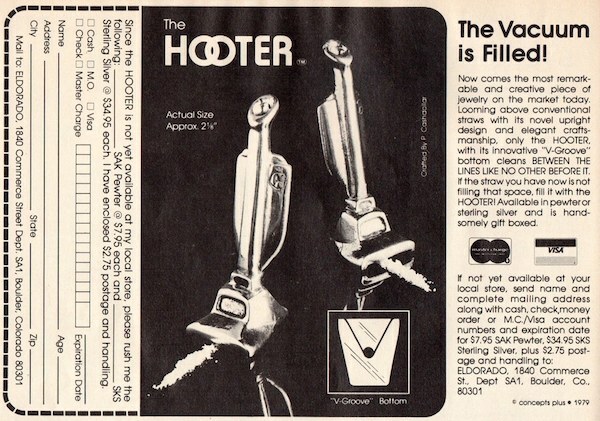 An ad with a feminine angle. 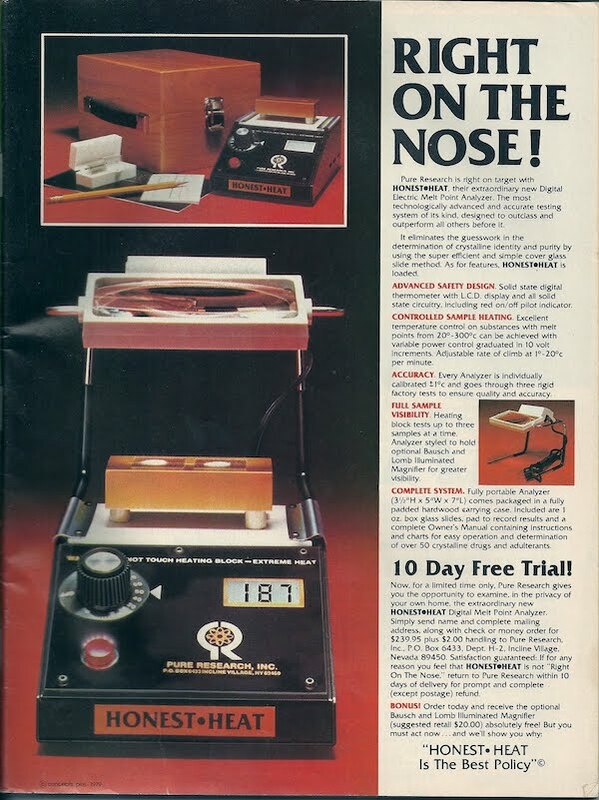 Nothing like truth in advertising—this small ad gets right to the point. 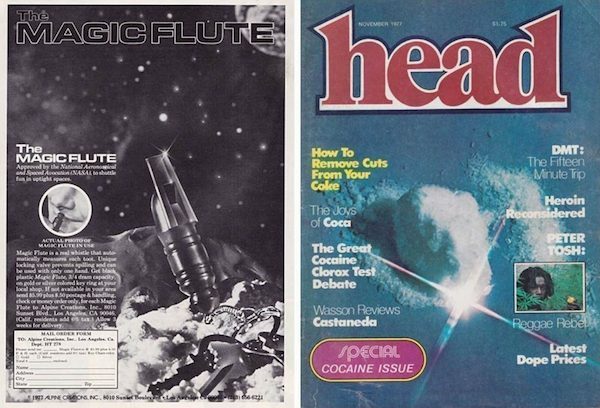 No, it's a not a Mozart composition—the "Magic Flute" as it appeared in Head magazine in 1977. This little vacuum cleaner is essentially an elaborate coke straw. 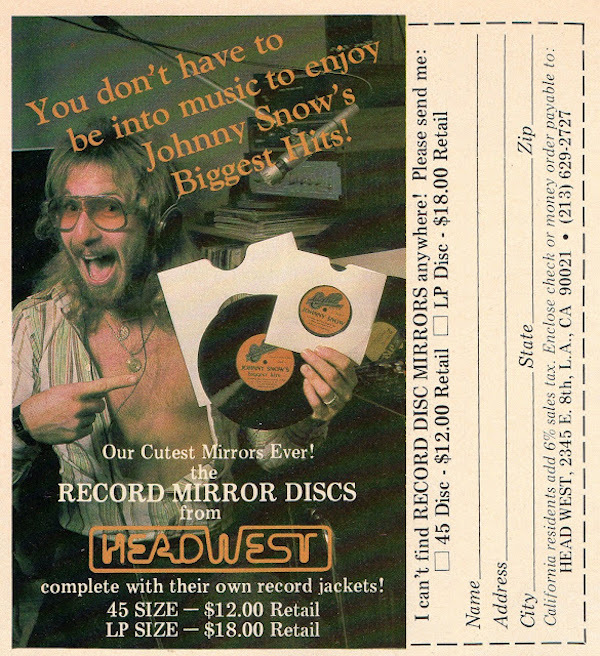 A turntable isn't needed for these discs—they're cocaine mirrors. The songs listed on them are "Chattanooga Toot Toot" and "White Line Fever." 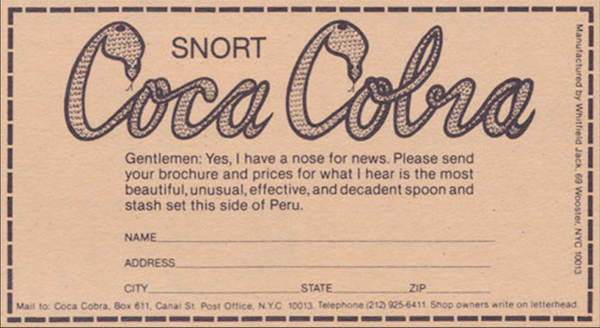 0 Response to "11 Craziest Cocaine Ads From 1970s"